FACILITYCONNEX IS AN INTELLIGENT MONITORING AND KNOWLEDGE ACTION SYSTEM THAT DELIVERS ENERGY SAVINGS AND OPERATIONAL EFFICIENCY THROUGH SMART ASSET MONITORING, FAULT DETECTION AND DIAGNOSTICS AND ADVANCED PREDICTIVE ANALYTICS. SEE HOW OTHERS SAVE UPWARDS OF 35%! The proper operation of the equipment in hospitals is critical to ensuring patient comfort, minimizing infectious disease and reducing energy costs. See how FacilityConneX saves money while helping pass Joint Commission. Aging infrastructure, rising energy costs and reduced budgets are major issues affecting higher education. All of these factors greatly impact facility managers and their day-to-day priorities.See how FacilityConneX promotes energy efficiency, reducing overall energy and operational costs. Increasingly, your tenants are making commitments to sustainability. Studies show that green buildings tend to have higher asset values than their conventional counterparts. 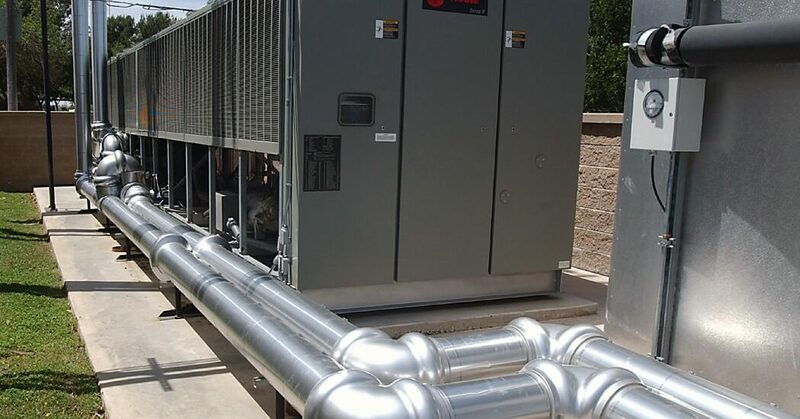 See how using FacilityConneX promotes higher sale prices, higher rental rates, higher occupancy rates and lower operating expenses. Downtime in production environments will quickly erode company profit. Identifying ways to save on rising costs and meet operational budgets are the chief concern for our industrial customers today. See how FacilityConneX cuts costs across their energy-intensive buildings, plants, and production environments. Since water and waste water systems must deal with complex equipment distributed geographically, automation using a cloud and mobile ensures the efficiency and effectiveness of your people. See how FacilityConneX can dramatically improve operational efficiency, cut energy costs and improve the bottom line. With our OEMConneX features, you choose to give your customers the most visibility available in the market and cloud today. See how FacilityConneX helps your customer see the machine the way you designed it to run and allowing them to collaborate with you. As soon as your equipment is connected, FacilityConneX is gathering and storing the necessary data so the analytics can go to work and identify issues before they become critical problems. Analytic Views can show you which assets are the real problems within your fleet of equipment while Analytic Dashboards inform you which problems require your attention and which ones you can ignore. 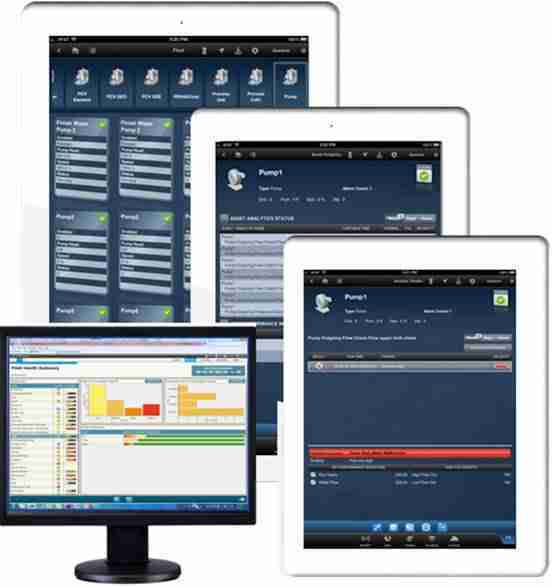 You are connected anytime, anywhere – working in a mobile application that was made for the Industrial Internet and designed for the needs of the Operator and Maintenance personnel. Equipment at your facilities is complex with systems from variety of different vendors and manufacturers. Without real-time visibility, hidden costs cam come from equipment downtime, energy waste, and increased maintenance and service costs. What is you could predict failure and prevent it? Our Predictive Analytics ensures that the comfort of your facilities’ occupants is never compromised while providing energy savings to the bottom line. Some equipment may not be able to connect automatically. Our Manual Data Entry process uses forms to gather the information once on a mobile device and automatically integrate it for analytics and notifications.